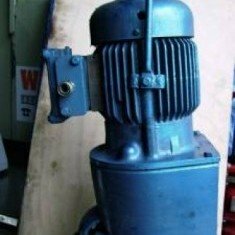 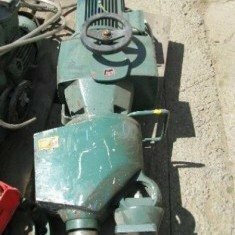 Greaves 7.5 kw 940 rpm saw toothed mixer. 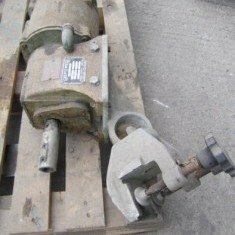 Lightnin bolt on N33G-33 agitator. 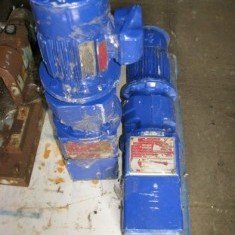 Lightnin LP-220-VH bolt on agitators. 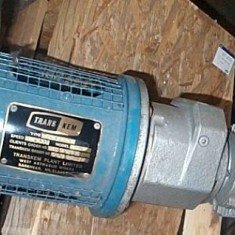 Lightnin Model LP25A Air Agitator. 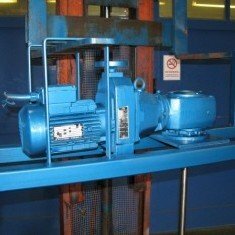 Plenty vertical agitator geared drives.